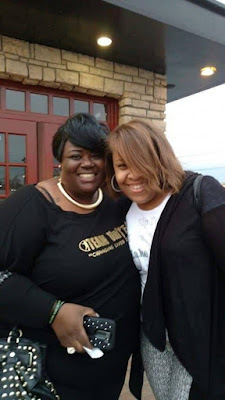 Check out some of the photos by Jamecia Hall from the most recent Total Life Changes by CurvyButHealthy.com event. The UniTEA Wow Party, that was held in Greensboro, NC this past weekend. 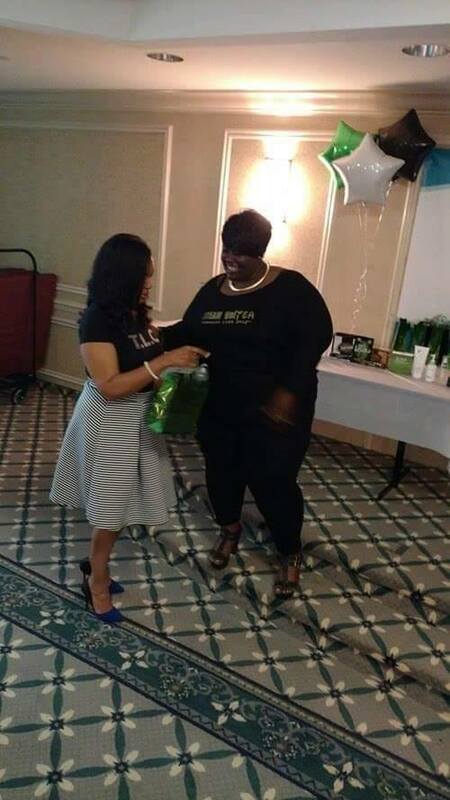 Total Life Changes Rep and proud Blacktopian Jamecia Hall of http://www.curvybuthealthy.com along with special guest Leah Coleman. 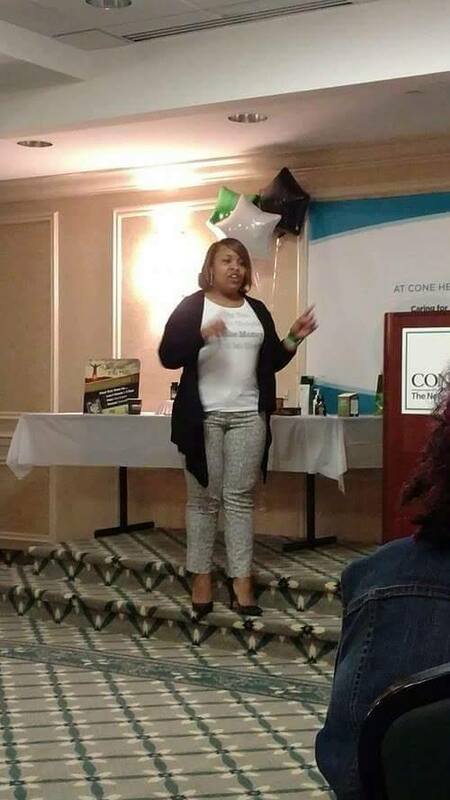 Leah Coleman speaking at the event. Melissa Anderson (Jamecia Hall's business parter) receiving a gift from Jamecia Hall for all her hard work.